Topic: BODYKITS ! - Updated !! Hi do you have body kits for 1995 Mitsubishi eclipse? can u send me photos in my email. Snotcher@yahoo.com. please include the price. My RAV 4 is not a wide body model. and i want it to be really sporty look and not for off road. 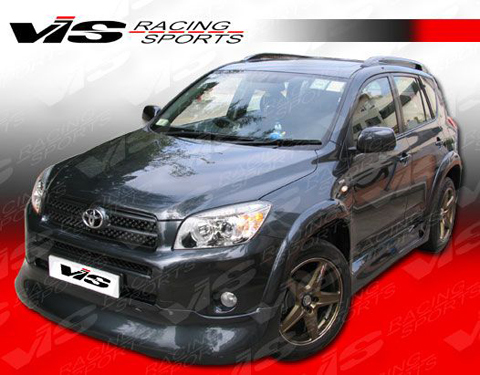 i want it to be more look a like this http://www.andysautosport.com/images/vi ... tc-011.jpg ... Do we have this in UAE? does anybody know's where to buy it locally? Yeah! I've been checking already with our kababayan mekaniko that I've known for a good honda civic. I prefer to have honda civic coupe. im driving mazda 6 before but it was a burden... i payed more on the repairs than the cost of the car... so i just sold it and buy a rav4... but then now i was planning to buy another one. i am choosing between honda civic or ford mustang... which would be better?